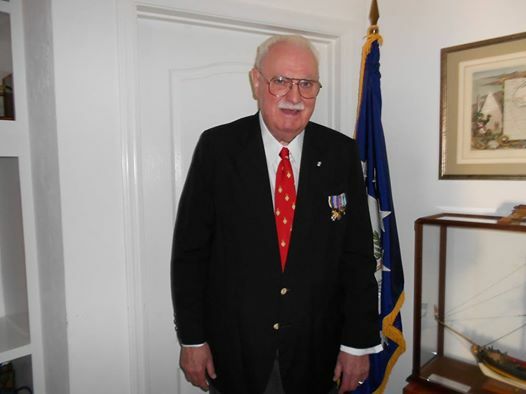 Ambassador Leonard G. Shurtleff, past president of the Western Front Association – US Branch and the World War One Historical Association, passed away at the age of 74 on Jan. 22 in Gainesville, Fla. Ambassador Shurtleff was commissioned as a Foreign Service Officer in 1962 and served for 32 years in a variety of overseas posts including Venezuela, Sierra Leone, Cameroon, Equatorial Guinea, Mauritania, Colombia, Liberia, and the Congo. He served his country as the U.S. Ambassador to Congo-Brazzaville from 1987-1990. In his State Department career, he was Director for African Regional Affairs, Deputy Director of the Office of Central African Affairs, and an intelligence analyst. Ambassador Shurtleff spoke French and Spanish as second languages and was a Chevalier of the Congolese Order of Merit. After retiring from the Foreign Service with a rank of Minister-Counselor in 1995, Ambassador Shurtleff moved to Gainesville and became active as a volunteer in a number of organizations. He was a Master Mason, a chapter president of the Sons of the American Revolution, an advisor for the DeMolay organization, and an honorary member of Phi Alpha Theta, the National History Honorary Society. He served as President of the U.S. Branch of the WFA from 1996 to 2004 and was a Vice President of WFA in the U.K. and President of the WW1HA from 2013 to 2014. Ambassador Shurtleff is survived by his wife, Christine M. Shurtleff, herself a former Foreign Service Information Officer and past president of the Association of American Foreign Service Women. 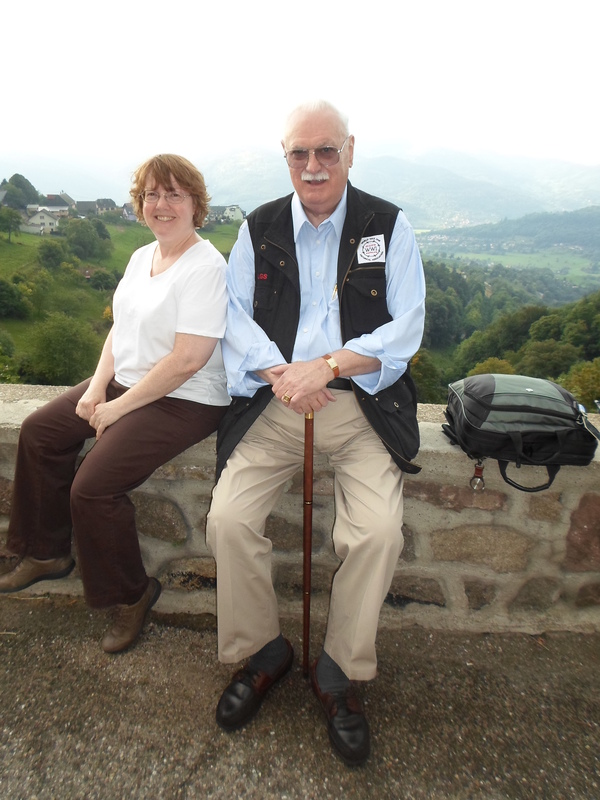 I knew him as a knowledgeable and entertaining traveling companion and late-night raconteur. He was an invaluable source of insight, especially during the summer leading up to the anniversary of the outbreak of hostilities, detailing the ins and outs – mostly outs – of the diplomacy of those fateful months. I will miss him.